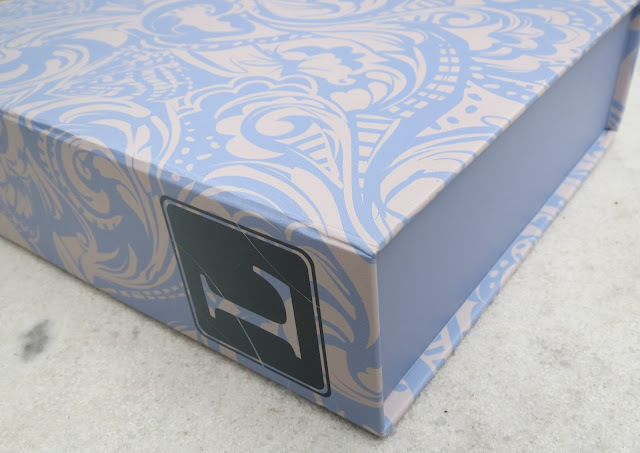 today I am writing a post about my first ever Lust Have It box. Before I begin I feel obliged to let you know that I received this box to review but despite it being free this has not impacted on my opinion of the box, or any of it's contents. My opinions in this post are 100% honest, as always! The box it comes in itself is gorgeous however I believe they are revamping their packaging so not sure if we will be seeing these adorable boxes again. And, when I opened it...WOW!!! The packaging/wrapping was immaculate and can we please spend a moment drooling over those products? 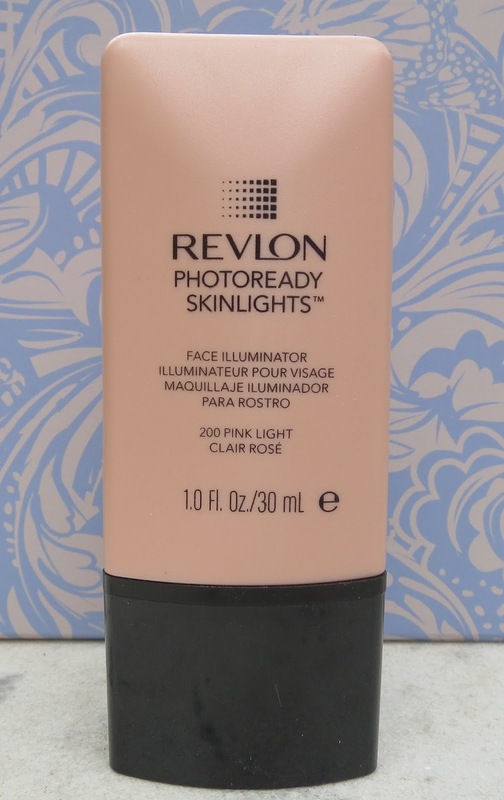 Full size Revlon PhotoReady Skinlights Face Illuminator in "Pink Rose". The first thing that grabbed my attention was the face illuminator by Revlon because, a) it was full size, b) it was worth more than the cost of the box, c) it was something I wouldn't normally have brought but would love to use. 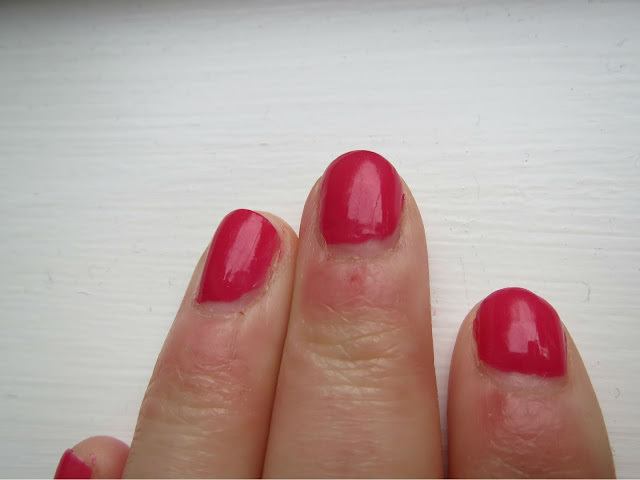 I haven't used it yet but I have swatched it and it looks amazing (and I think it is the perfect colour for my skin). The second thing that immediately got my attention was the Sinful Colors nail polish. I'm a huge fan of Sinful Colors so I was very happy to add to my collection of their polishes :) The polish is called "Feeling Great" and well, it's great! It's a one-coater, dries quickly and is 3-free. I've never heard of KMS California but after recently having a haircut I have been getting more into hair products so I will definitely be using this heat-activated spray. From KMS California I also received a 12ml sachet of shampoo (which isn't shown in the photographs). 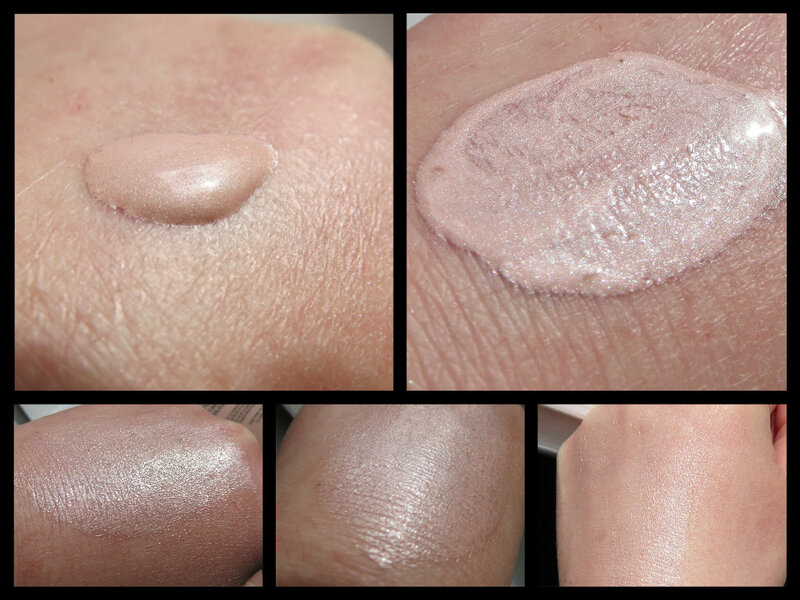 And on the topic of sample sachets, I also received the Revlon Nearly Naked foundation in a sachet to try out. Finally, I also got a mini tub of moisturiser from Lush which I am super excited to try out because I adore Lush products! Lust Have It is Australia's number one subscription box. 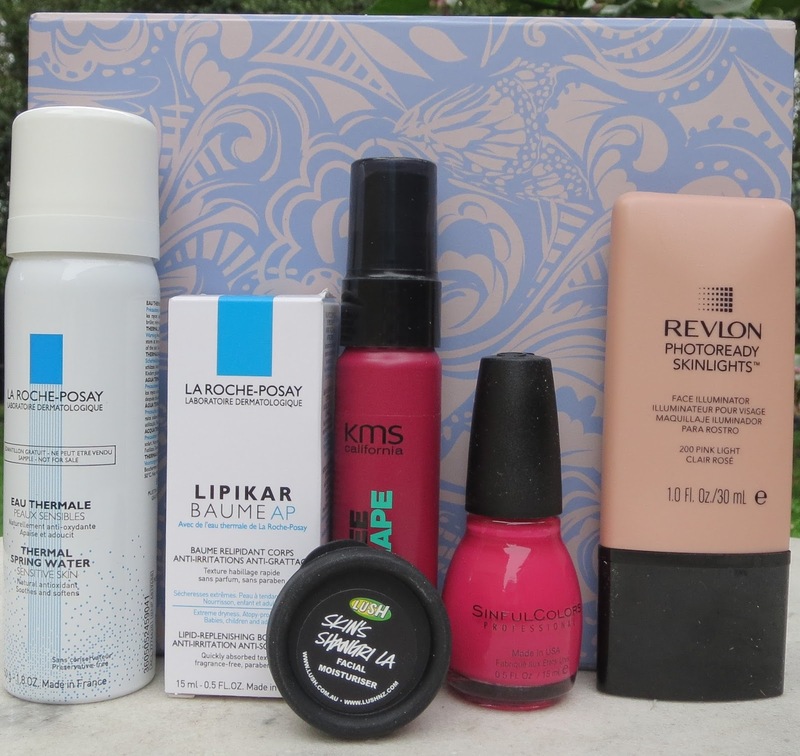 They offer a range of different boxes, this one was the "women's box" and costs $19.95 for 5-6 sample products. 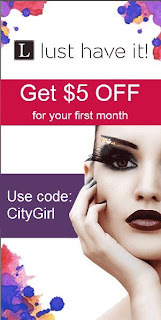 If you are interested in subscribing, you can use my code "CityGirl" to receive $5 off your first month, bringing the price down to $14.95. Which let's face it, is pretty good considering in this box the Revlon illuminator costs $29.95. Click here to visit the Lust Have It website and find out more. So that's it for today. I hope you enjoyed this post and if you have any questions please feel free to leave a comment below, or e-mail me. 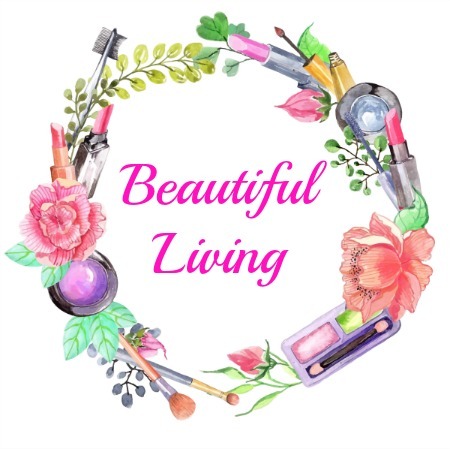 I'm definitely thinking about signing up although it is doubtful whether I actually need any more beauty products!As always, all of these opinions are my own and I wasn't paid to write this review or told what to write. I loved the August box! I really like the Revlon highlighter. I often use it dabbed on top of my cheekbones over my foundation and then I powder over the top. Takes a little bit of the shimmer away so it's not so in your face.